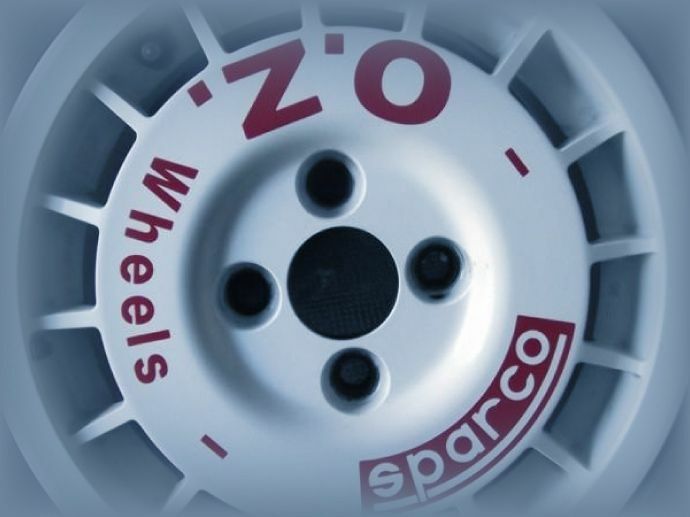 OZ & Sparco, two of the most prestigious brands in World motorsport continue to develop their longstanding and special relationship through a project which dates back to the first OZ Sparco wheel produced in 1985. OZ and Sparco share unique synergy: both synonymous with Italian quality, style and performance on a global level. 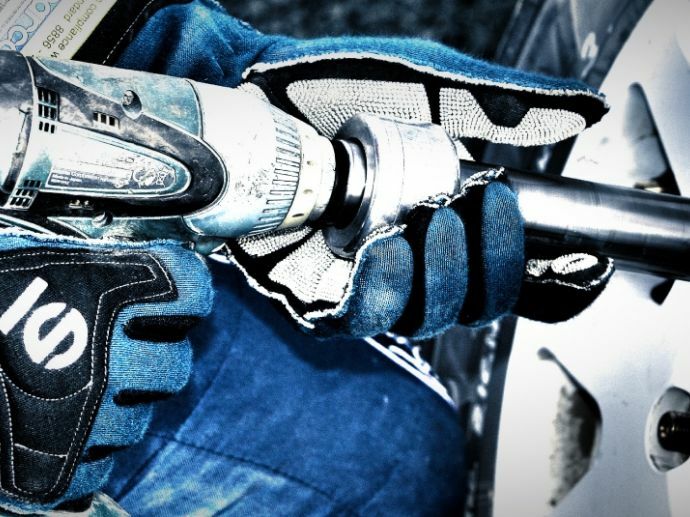 In 1977, two young drivers had a dream of creating a safer, more stylish world of motorsports and founded Sparco. More than 30 years later and that dream is a consolidated reality. This is Sparco history.